Miranda Driggers, Tony Braswell, Robert Jefferson,and Zach Cook. 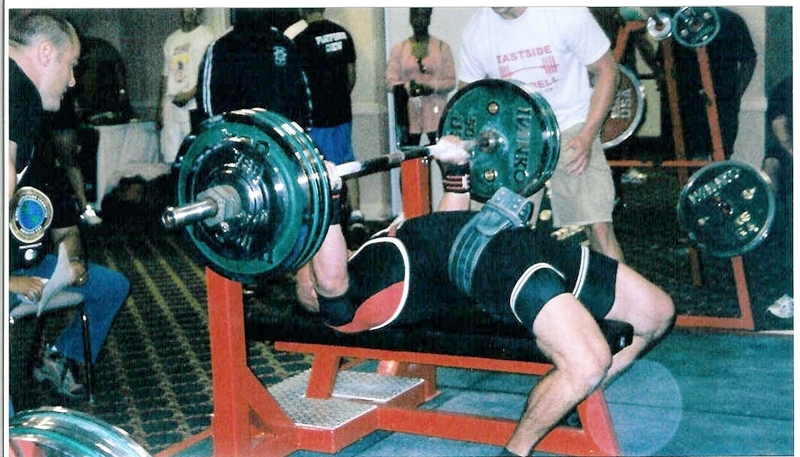 The members of "Team Eastside" are record holders in different powerlifting federations. The federation the team competes in and supports is the American Powerlifting Committee. Interestingly enough, in powerlifting everyone wants to help others be as strong as they can be. And that's the whole principle of Eastside Barbell-helping others help themselves. "Nothing is impossible, but everything is possible."